What does an honest cop do when his bosses are on the side of the lawbreakers? 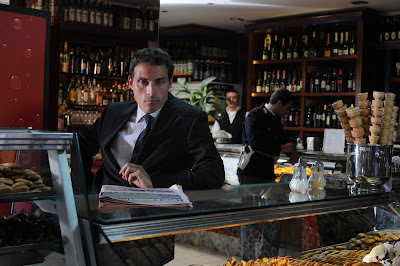 Outwitting prosecutors, politicians, mobsters, and run-of-the-mill kidnappers and killers, Detective Aurelio Zen brings justice to modern-day Italy, whether the authorities want it or not, on Zen, a trio of spellbinding cases based on the bestselling novels by Michael Dibdin. 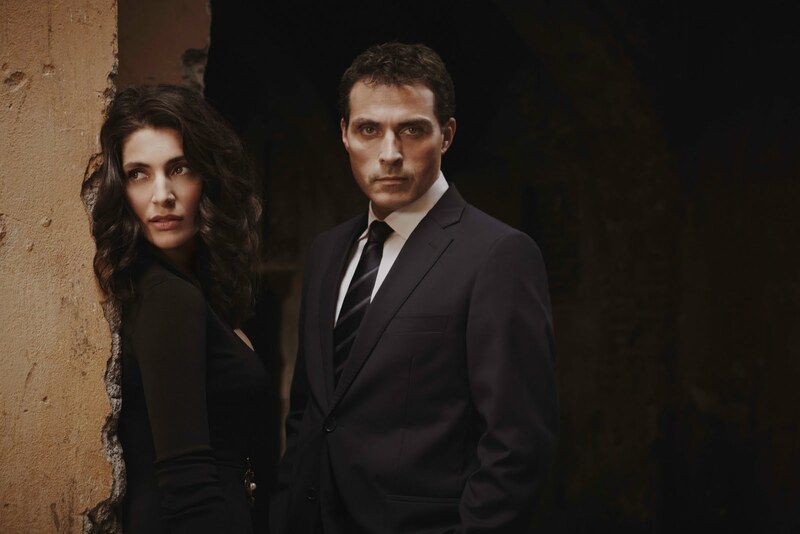 Shown: Caterina Murino as Tania Morettu and Rufus Sewall as Aurelio Zen. A killer is on a vendetta-fuelled rampage against those who wrongly imprisoned him, including a cop who had almost nothing to do with it: Aurelio Zen. Can Zen juggle staying alive, investigating a politically-charged murder, and courting his new officemate, Tania, at the same time? 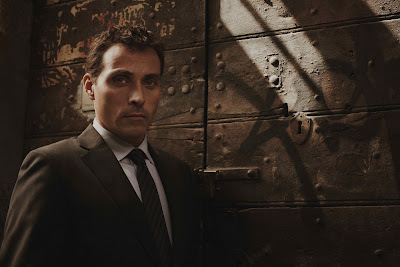 Shown: Rufus Sewell as Aurelio Zen.